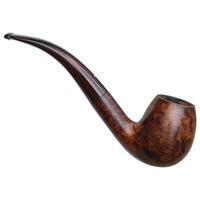 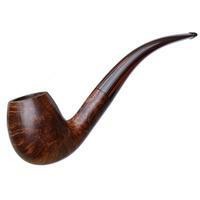 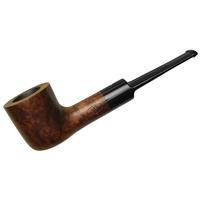 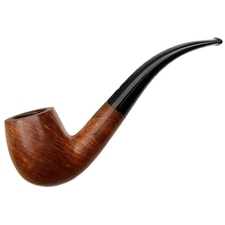 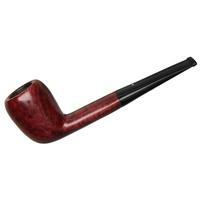 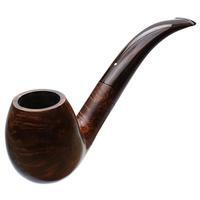 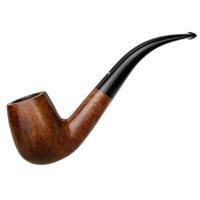 If you're a fan of classic shapes, particularly those of the 1/2-3/4 bent variety, just take a look at this vintage "13" Billiard shape from Dunhill. 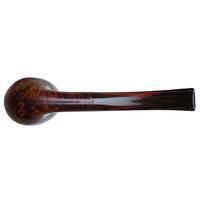 As a solid Group 5, it offers plenty of chamber — all while maintaining enough bend to provide a comfortable clench. 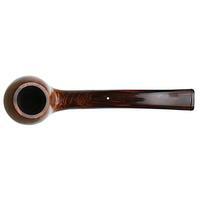 The Amber Root finish is stunning: a bold contrast of orange and walnut hues. 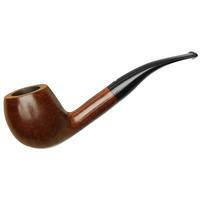 It's topped off with a generous bit of cumberland for the stem. 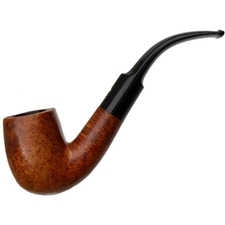 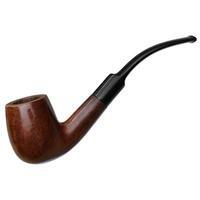 Recommended, with just some small dings around the bowl and a chamber that's uneven from reaming.